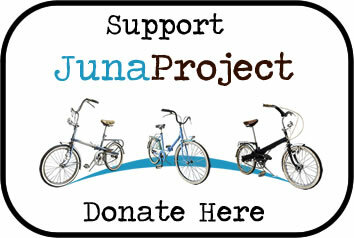 Jiyue will be the next rider to continue our JunaProject in China. 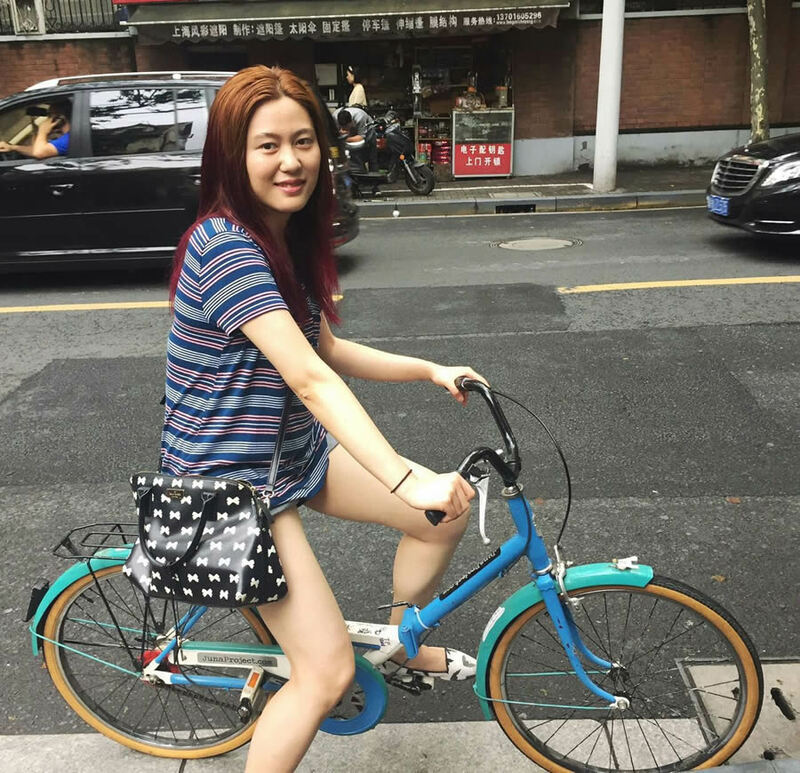 She has a passion for traveling, looking for adventures, and discovering other world cultures. 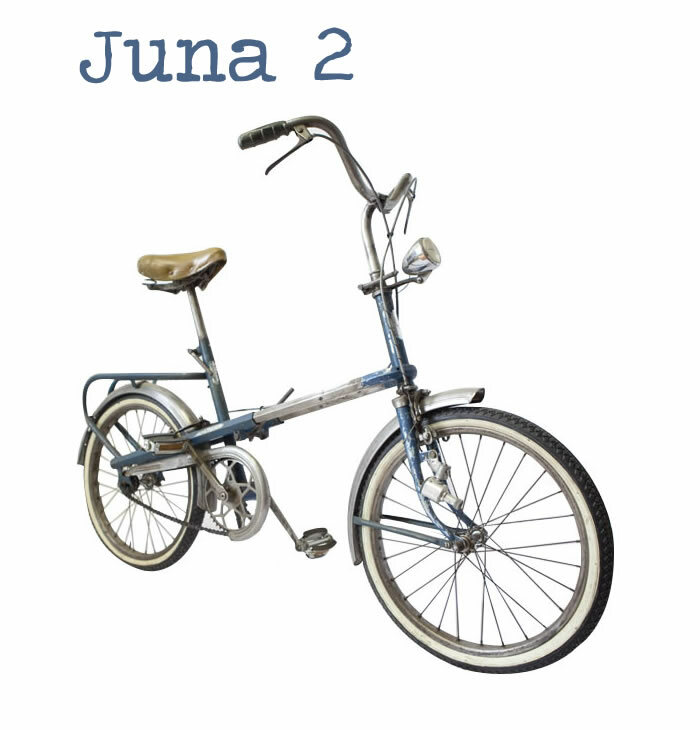 We are sure that these qualities will have a positive impact on Juna1’s stay in Shanghai. 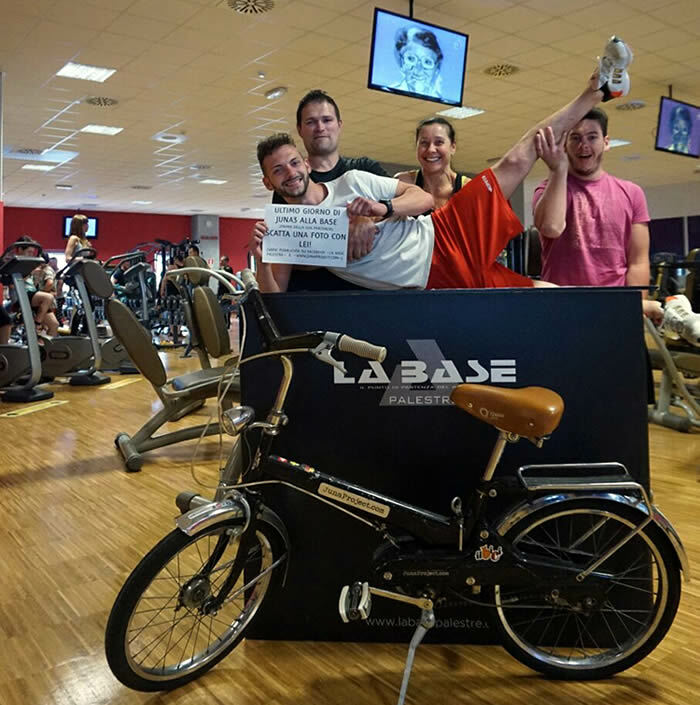 We are looking forward to receive photos and videos from Shanghai, in which in the old days bicycles were the true protagonists of its streets. 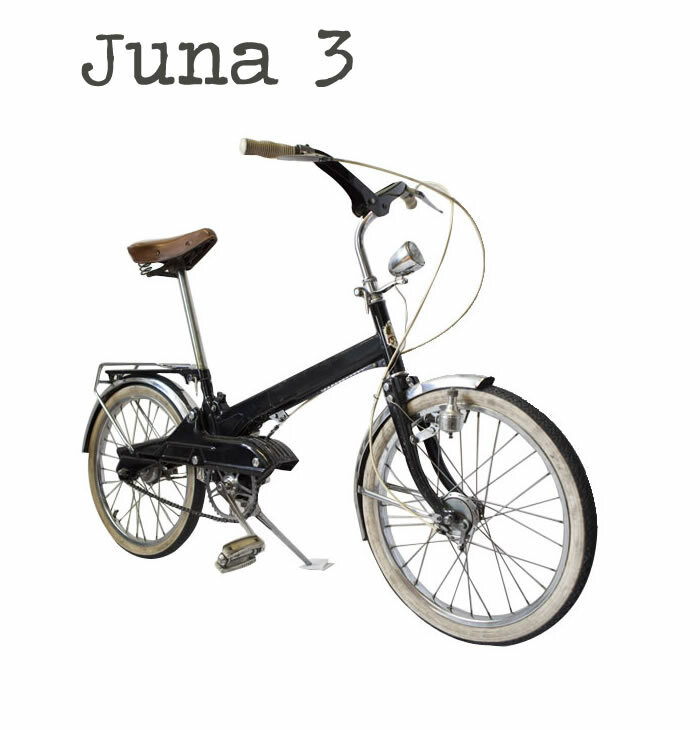 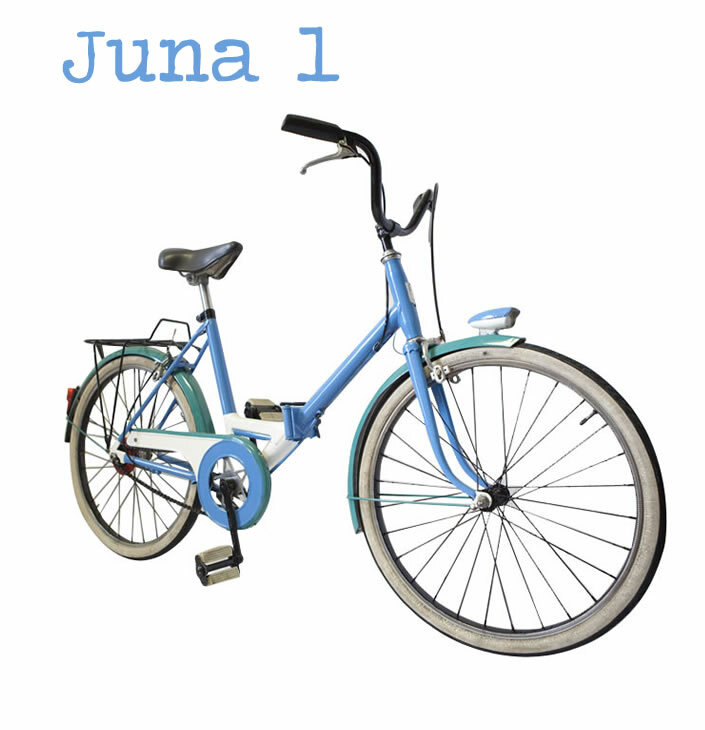 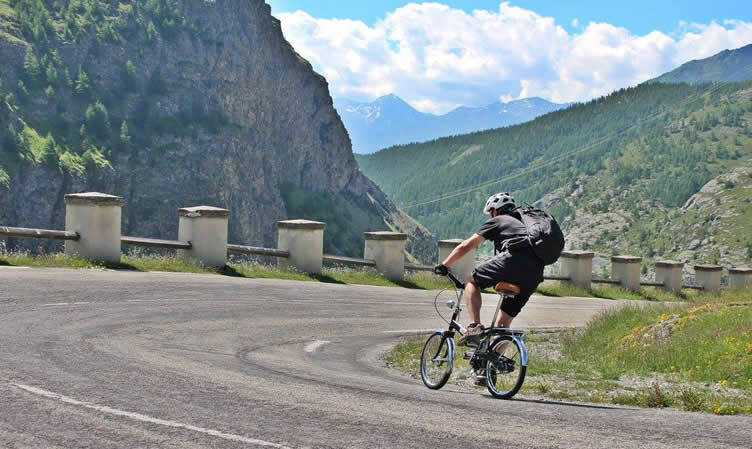 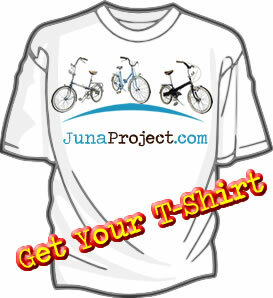 In just a days Juna3 will be changing destination and the bike will be assigned to a new rider.